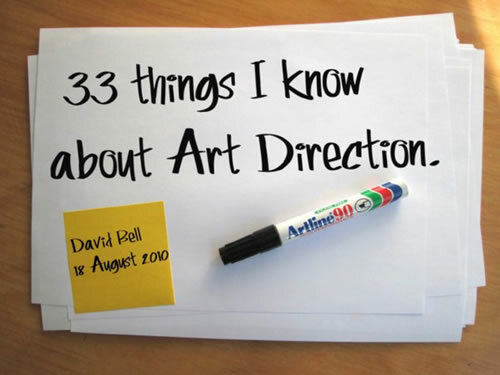 It’s been a while since we’ve seen the handwritten style done right but David Bell has really pulled it together on his presentation covering his ideas on art direction. It’s long but the content was engaging enough for me to click through every slide. Thanks, David! PDF is over 40MB. Slow connection? View it on Slideshare. Thank you David Bell for this inspirational work! Great book David, but just so you know, the text doesn’t show up on the iPad 3, just the artwork.